At Green T, we believe in using quality products while providing a premium experience for our customers. 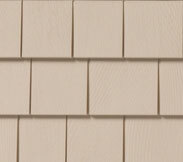 These principles really show in our vinyl siding selection and professional installation. Vinyl siding is low maintenance without having to sacrifice on style, available in many colors, styles, and a variety of sizes and profiles. 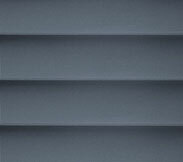 We also offer insulated vinyl siding options, including fullback. Whether your goal is to increase your energy savings, improve your homes curb appeal, or never paint again, home siding is a great place to start. 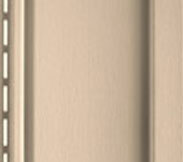 Our Green T line of premium vinyl siding can help! Our professional consultants are happy to come to your home and provide you with a no risk consultation! We will take all necessary measurements, explain the installation process, and provide you with a free written estimate. Give us a call we’d love to show you how beautiful your home can look just by simply installing new Green T premium vinyl siding today! 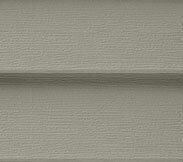 Why Choose Green T Siding? All American. Manufactured in the USA, by people living in the USA! Energy Efficient! Premium weather stripping and foam filling options available! Advanced Technologies for maintenance freedom, a lifetime of dependability, and a house you will be proud of for years to come! Professionally installed. With years of installation experience, our fully insured professionals take pride in what they do!